Situated in the City Centre just behind the new John Lewis store, Longbrook Street is conveniently located almost opposite the King William Street car park and has easy access to the High Street, Bus Station & Central Station. The property provides open plan air conditioned office space, Cat 5 wired, cable trunking, suspended ceilings, entry phone. There are communal male / female and disabled toilets. 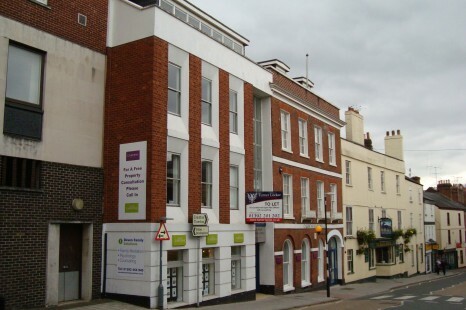 The property is offered on a new lease, rental £7,950 p.a exclusive. and certificates. The most recent information will be provided.